Finally! 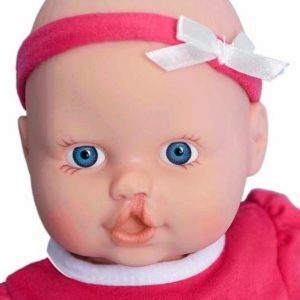 Cleft related merchandise all in one location! 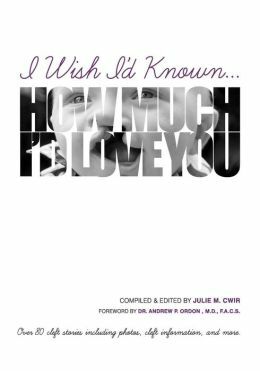 And now, all items sold and shipped directly by Cleftopedia* include FREE SHIPPING to anywhere within the U.S. International shipping is also available. 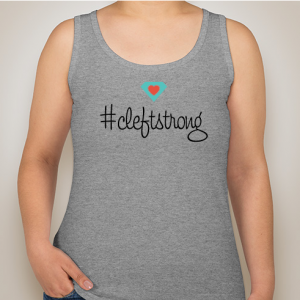 Cleftopedia has brought together some very talented and creative cleft mommies to help spread awareness through their cleft related products. 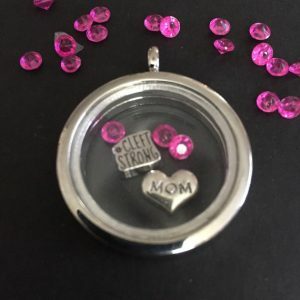 Whether you are looking for cleft strong t-shirts, books or cleft awareness jewelry, we have it! 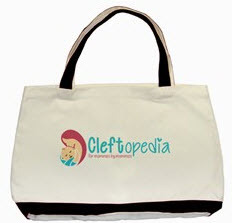 If you have cleft merchandise that you would like to showcase on Cleftopedia, please send your request through our Contact Us page, and we will be happy to add them for you! *Some items featured here are not sold directly by Cleftopedia. 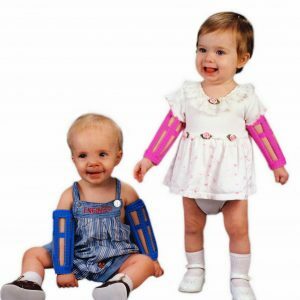 Items that include a link that takes you outside of Cleftopedia’s page to purchase directly through the designer are not included in our free shipping promotion and would follow the designer’s current pricing and shipping policy as noted on their site.